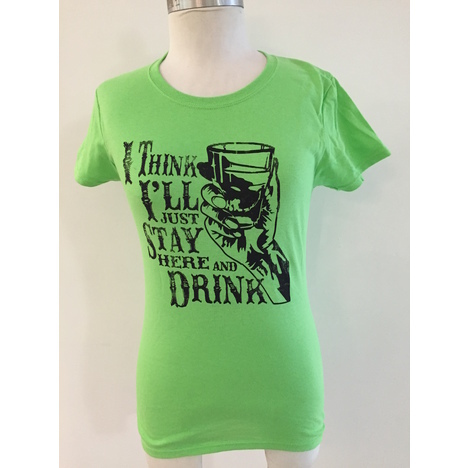 The I Think I'll Just Stay Here and Drink women's cotton T-Shirt makes a comfy addition to any wardrobe. 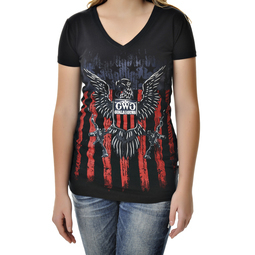 Everyone knows where to find you when you wear this shirt. Or they can narrow it down to any place with a bar.